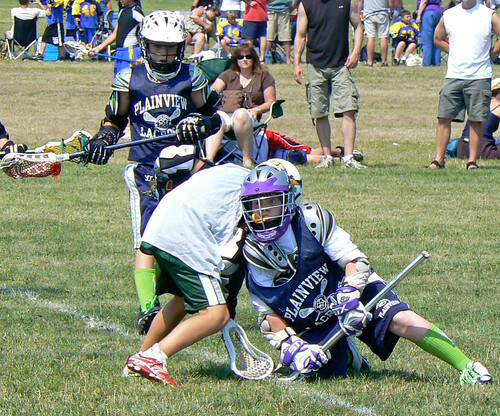 Welcome to Hawks Youth Lacrosse, home of Plainview Hawks Youth Travel Lacrosse Teams. Starting in November the Hawks will be holding registration for Spring Travel Lacrosse for k-8th grade. The Hawks look forward to continuing their past success with the new players coming in. We don’t rebuild, we RELOAD!!!! GET THOSE STICKS OUT!!!! 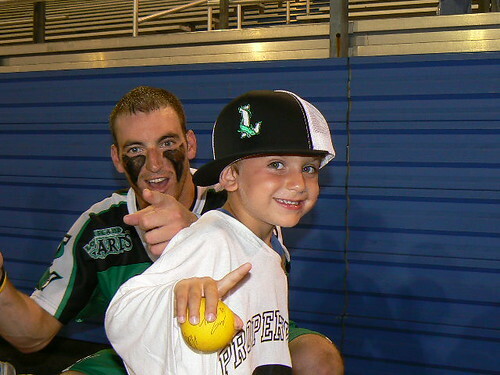 Lacrosse should be fun for players, coaches and parents. 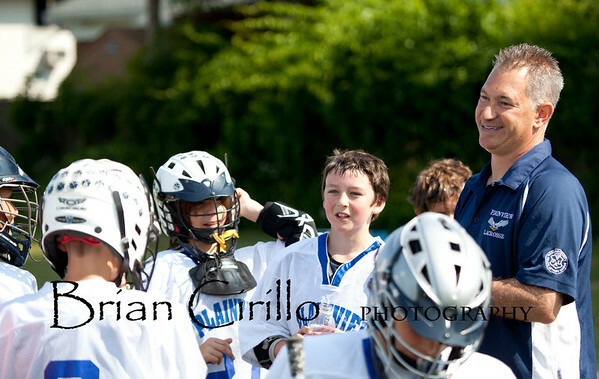 Hawks Youth Lacrosse believes that girls and boys should develop skills and a love for the game of lacrosse while also learning the value of sportsmanship.